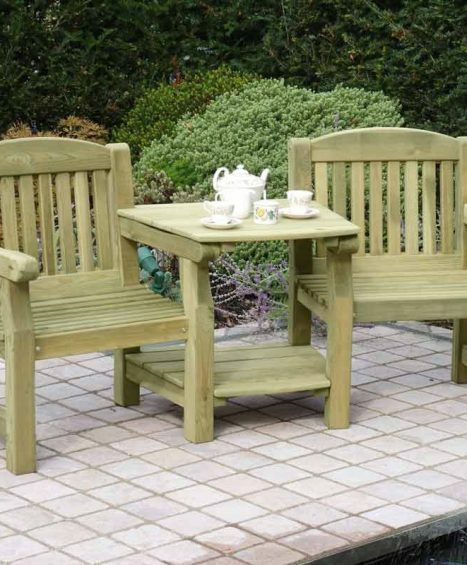 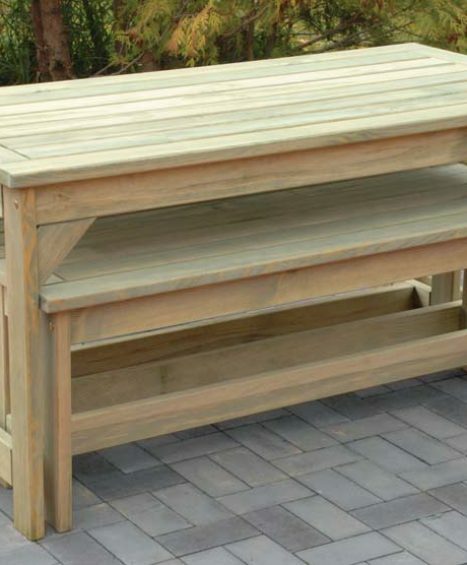 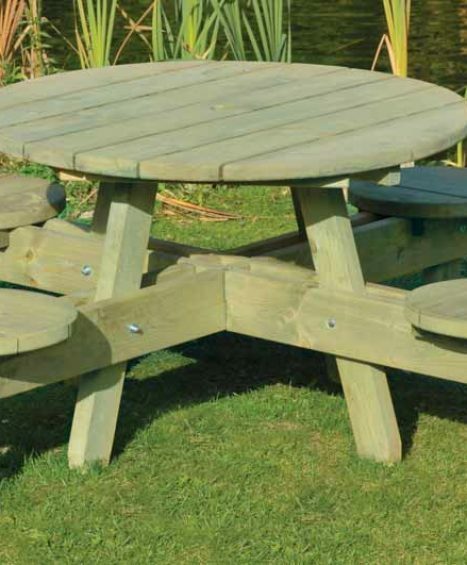 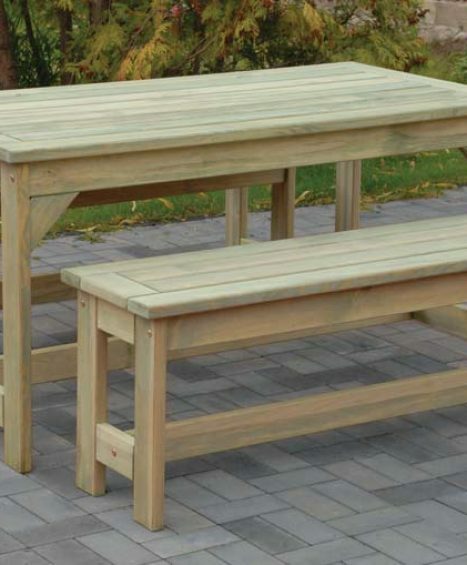 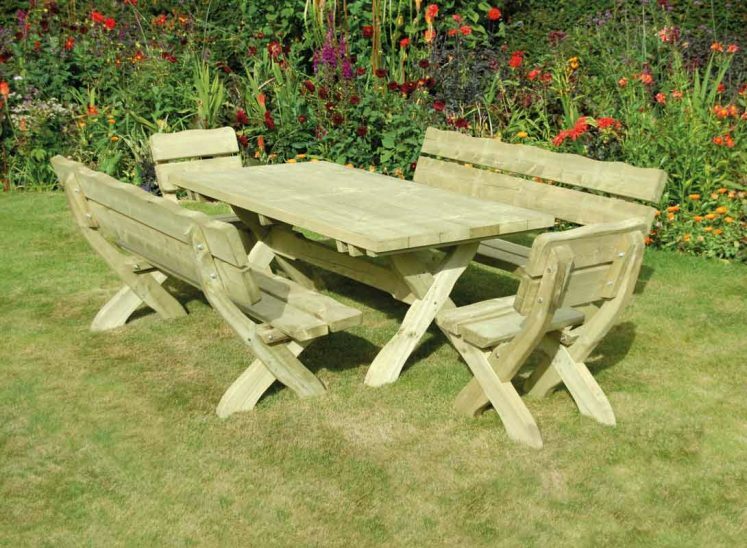 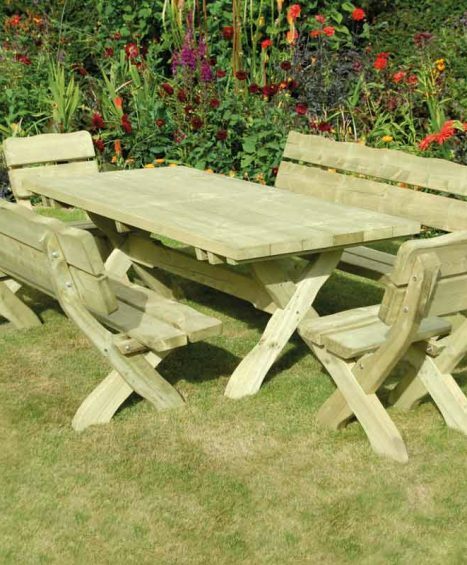 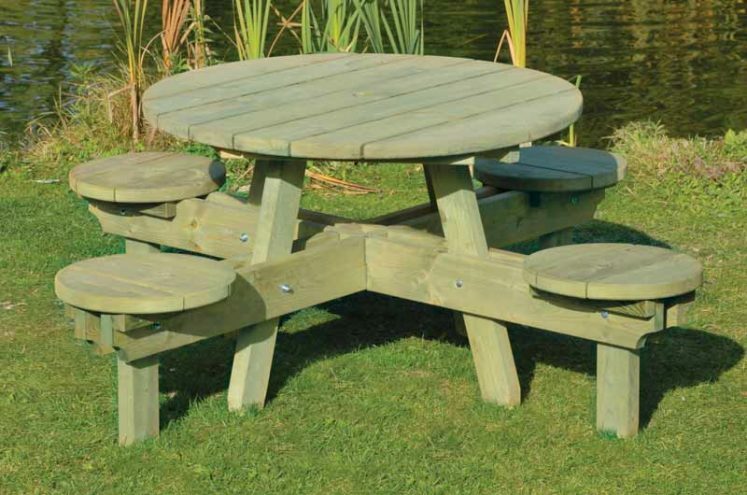 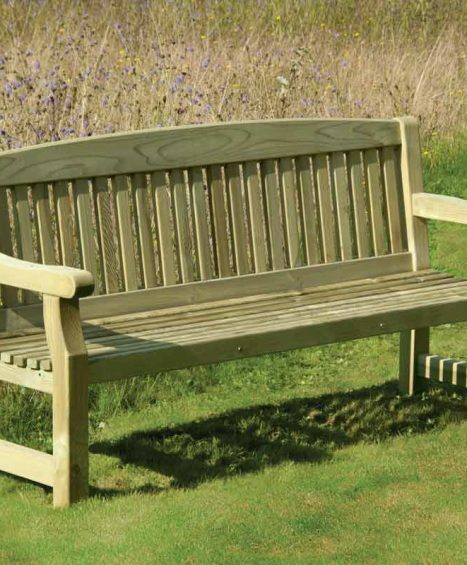 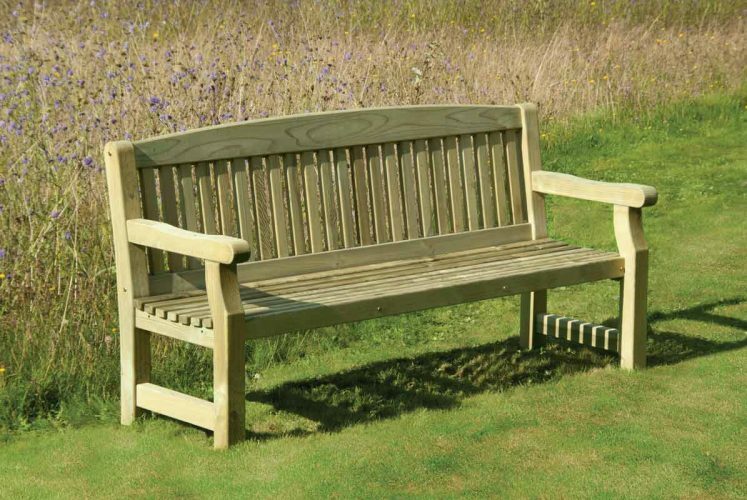 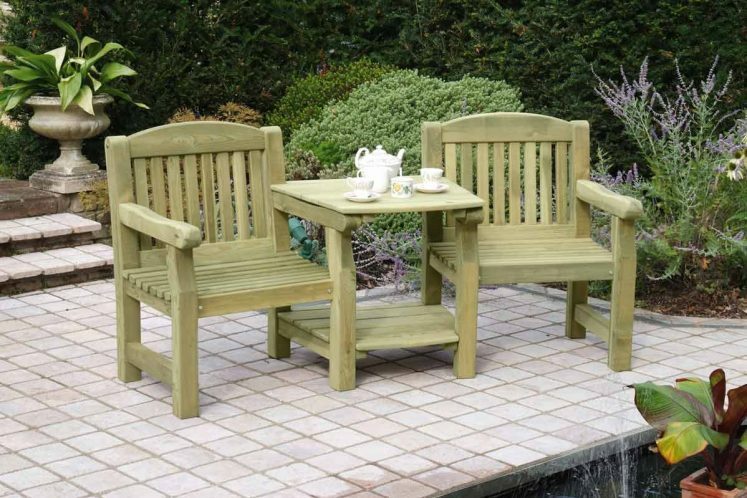 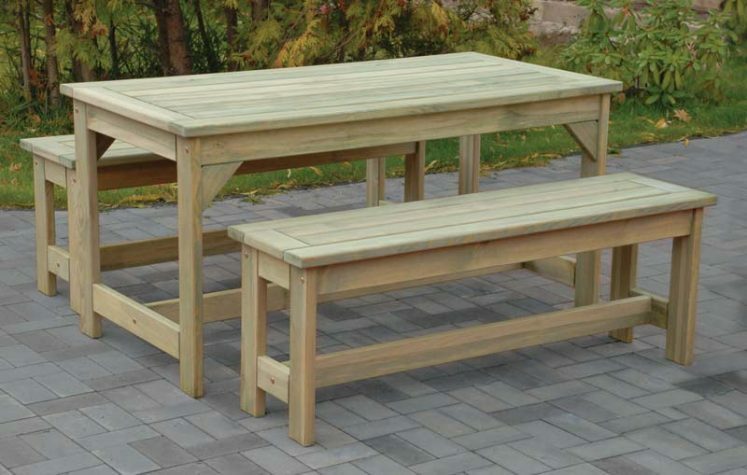 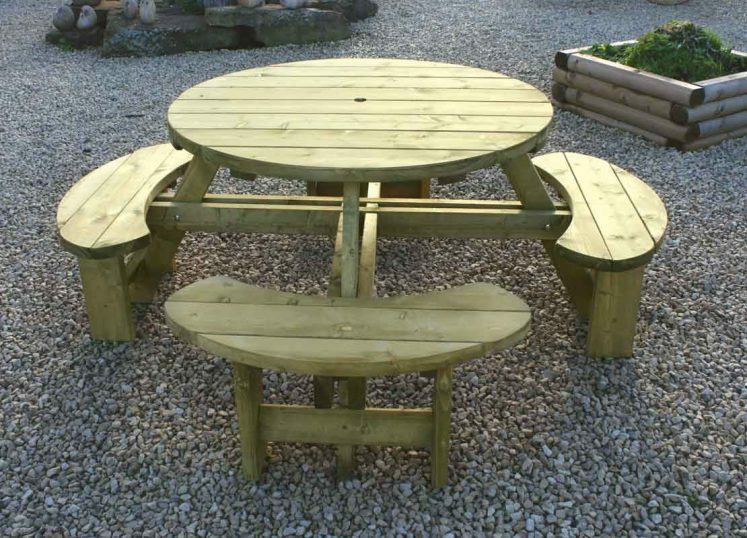 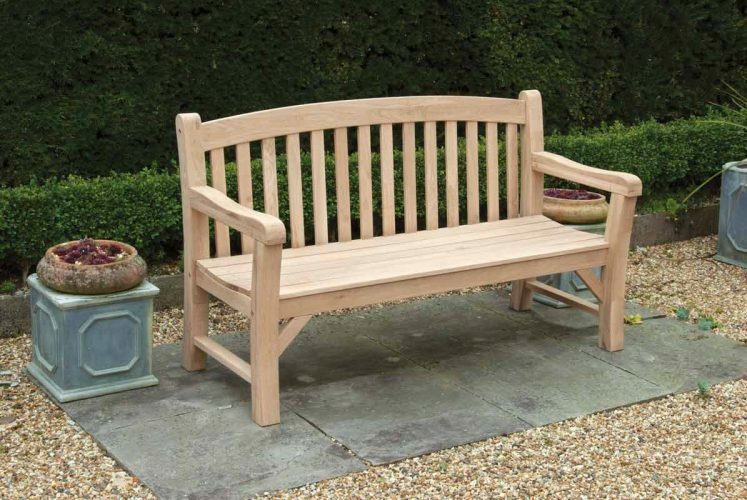 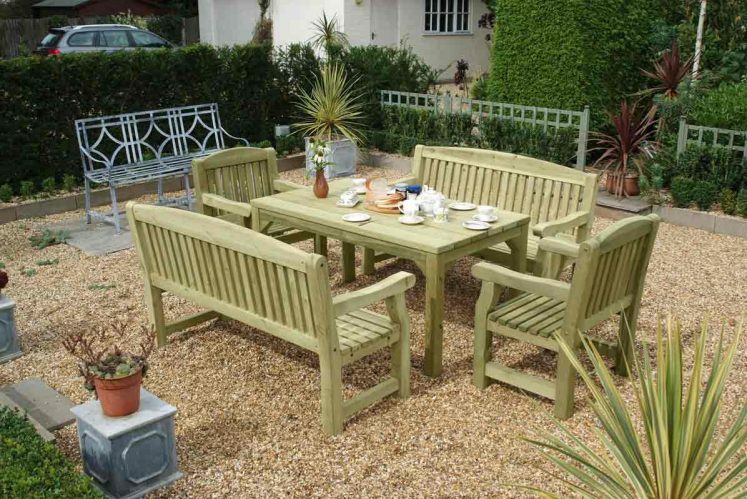 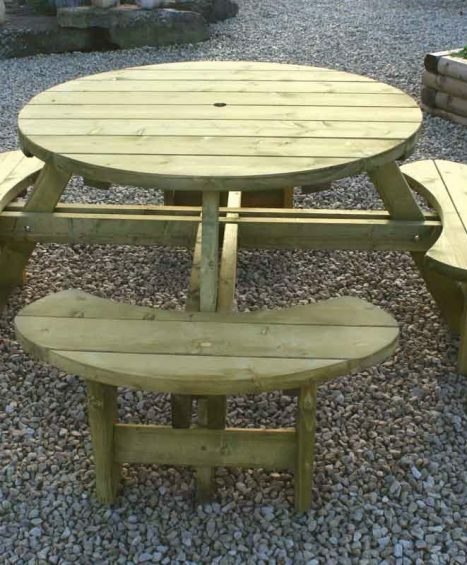 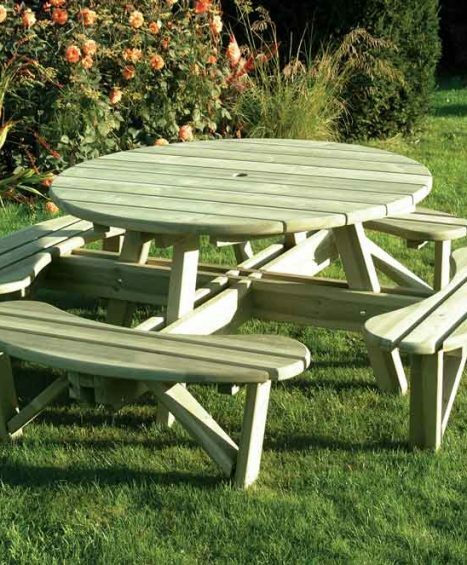 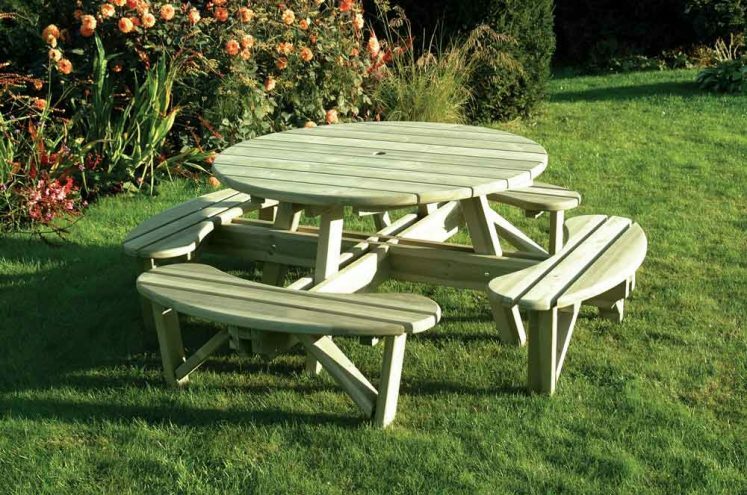 Add a focal point to your garden with one of our stunning garden furniture products. 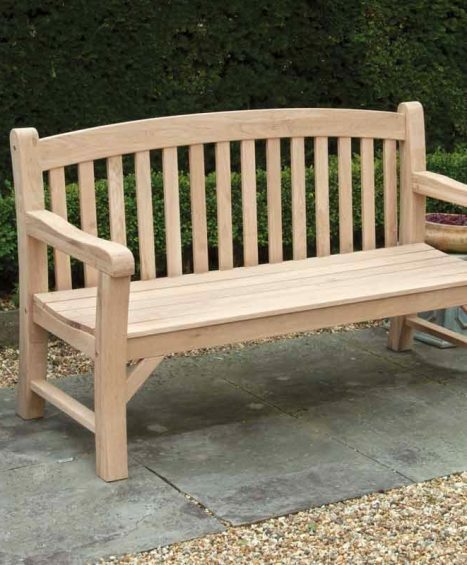 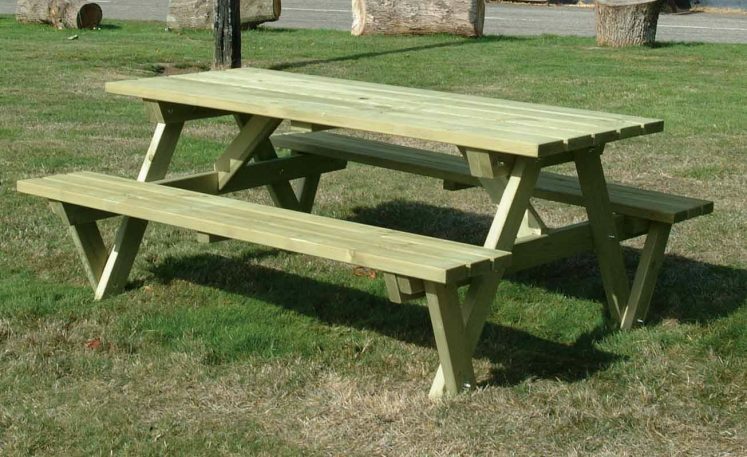 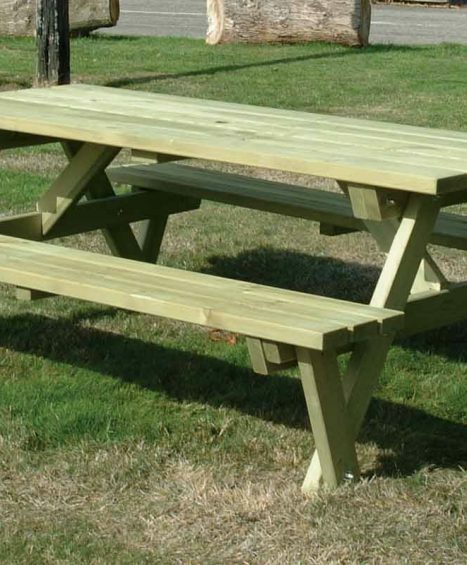 We offer a wide selection of benches and tables to suit all needs ranging from the ’A’ Frame table to the Carver Chair. 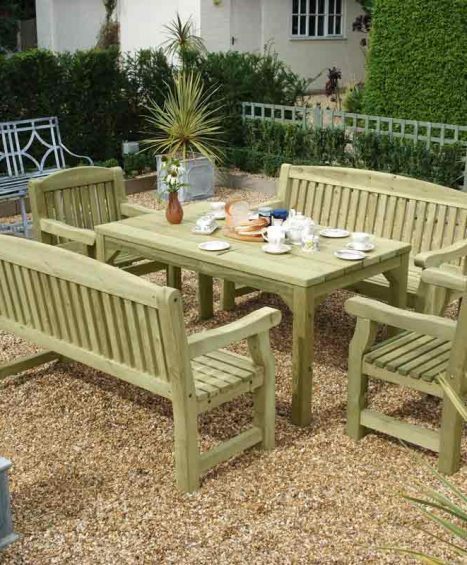 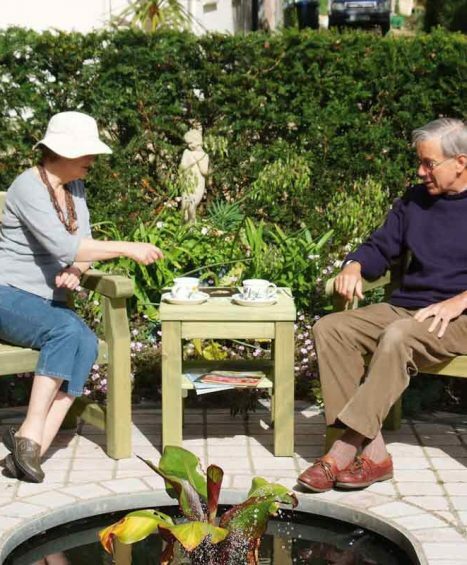 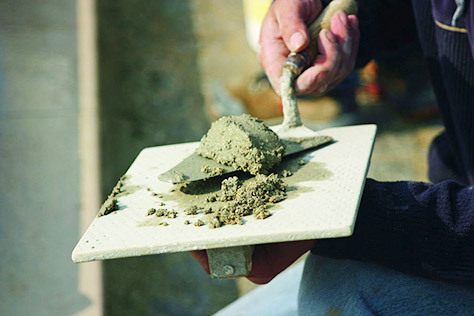 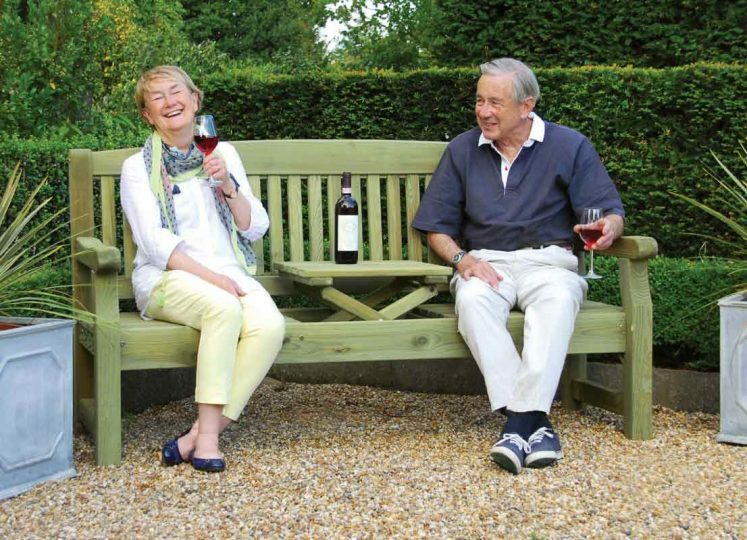 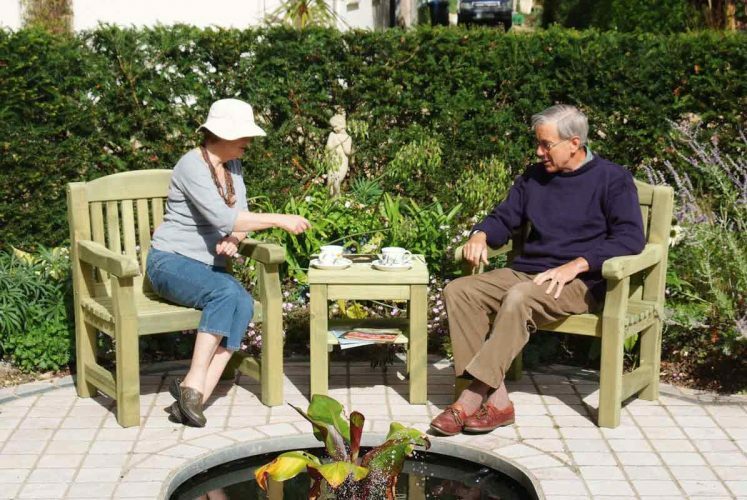 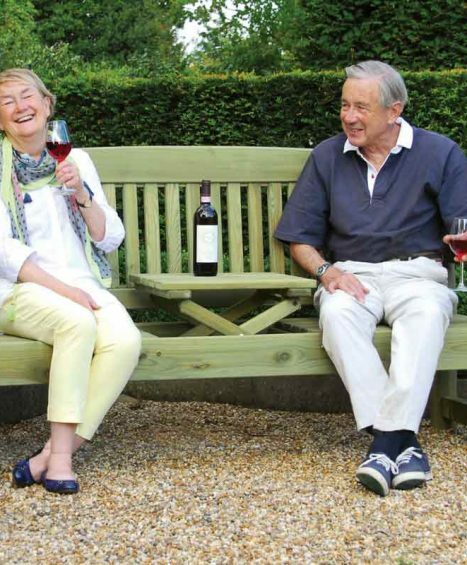 At Four Seasons our garden furniture pieces are constructed with only the very best quality material and come in a variety of different sizes and designs. 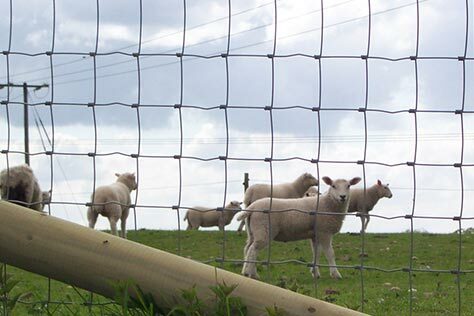 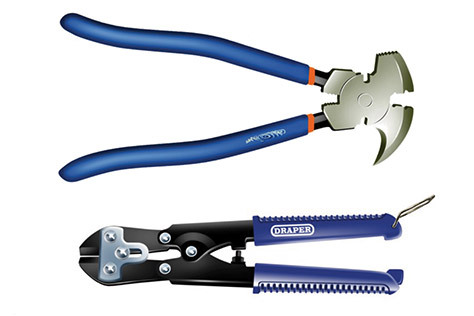 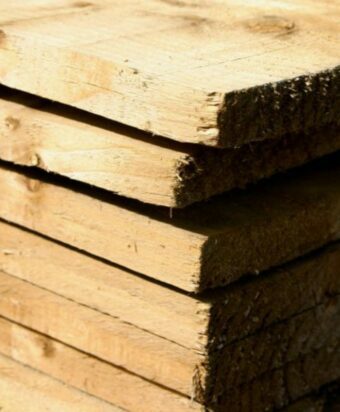 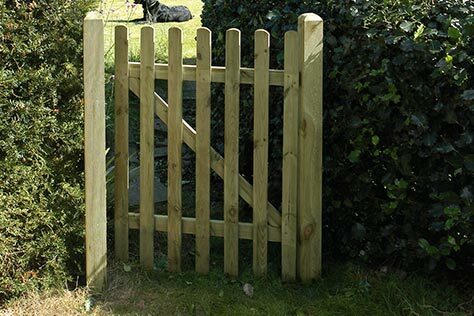 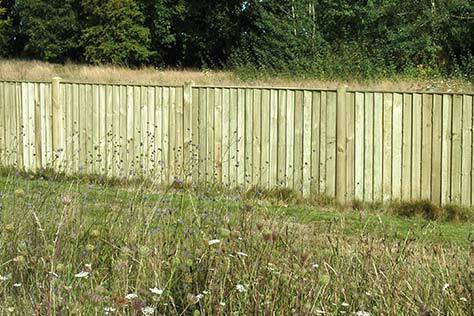 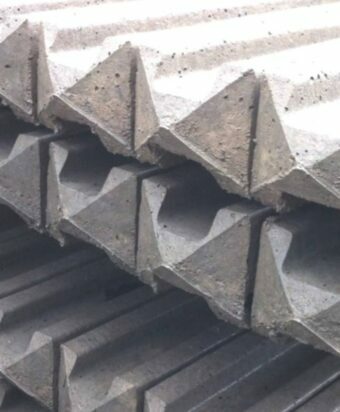 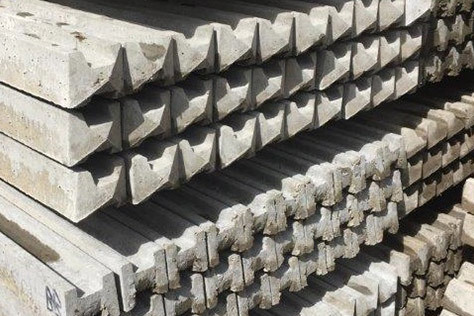 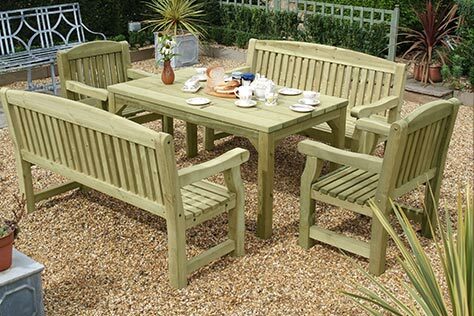 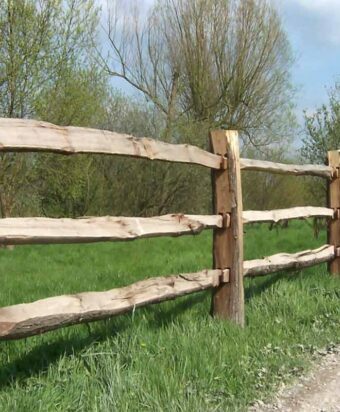 If you would like help with deciding which pieces will suit your garden the most then please feel free to contact one of our friendly specialists on 01233 820420. 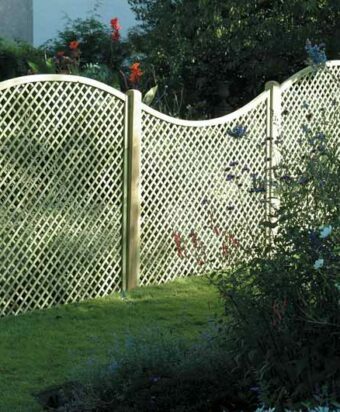 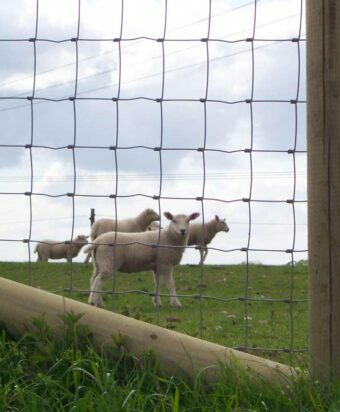 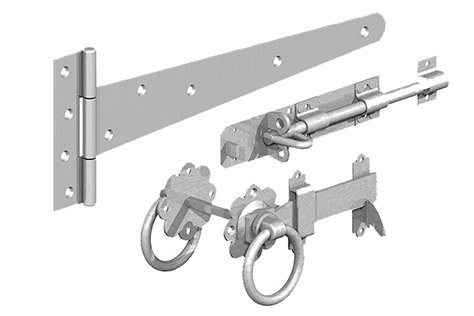 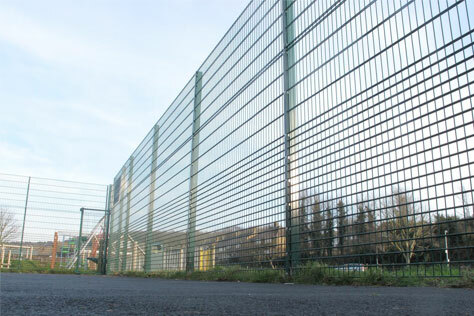 Sizes available in 120cm, 150cm and 180cm long.